Emese started her international career as marketing executive in financial institutions. Her extended responsibility as a business development director inspired her also to get deeper into sales. She became a training consultant in 2004 and has spent 7 years selling, designing and delivering programmes on an international basis. She is a marketing economist and has specialized in B2B selling and strategic key account management programmes. 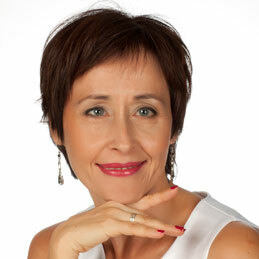 Since 2011 she has led her own company, dealing with training and executive coaching in Hungary. She has broad experience in human communication and influencing skills. Personal: Travel, Dance and Play with Family and Friends. Yoga, meditation, running.